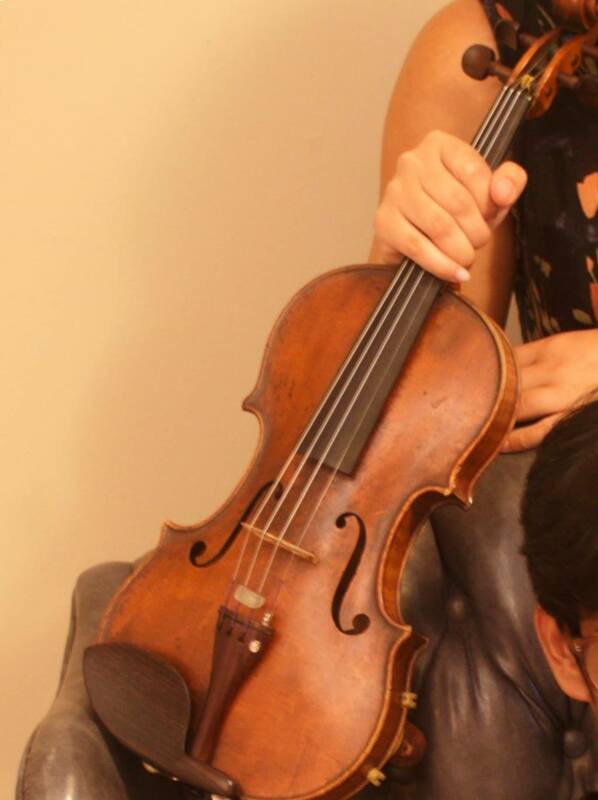 An international stolen instrument alert has been issued for a 1927 August Friedrich Herrmann violin – stolen from a Trenitalia Intercity train travelling between Rimini and Milano, in Italy, on Sunday the 5th of August, 2018. At the time of the theft, the instrument was in a grey BAM carbon fiber high tech contoured case – which was covered in a black quilted case cover. The instrument is valued at approximately US $25,000 – along with a $2000 gold mounted bow with a tortoiseshell frog. “I entered into the train at Rimini station putting my violin right above me so I could see it … about an hour into the train journey I was unable to keep my eyes open from exhaustion … ” the owner has told The Violin Channel. “Upon arrival to Milano Centrale I realized my violin was missing from the upper-head compartment,” she has said.